Charlie Edwards spoke confidently at todays press conference confessing to lessons learnt in his previous challenge for the WBC flyweight title. 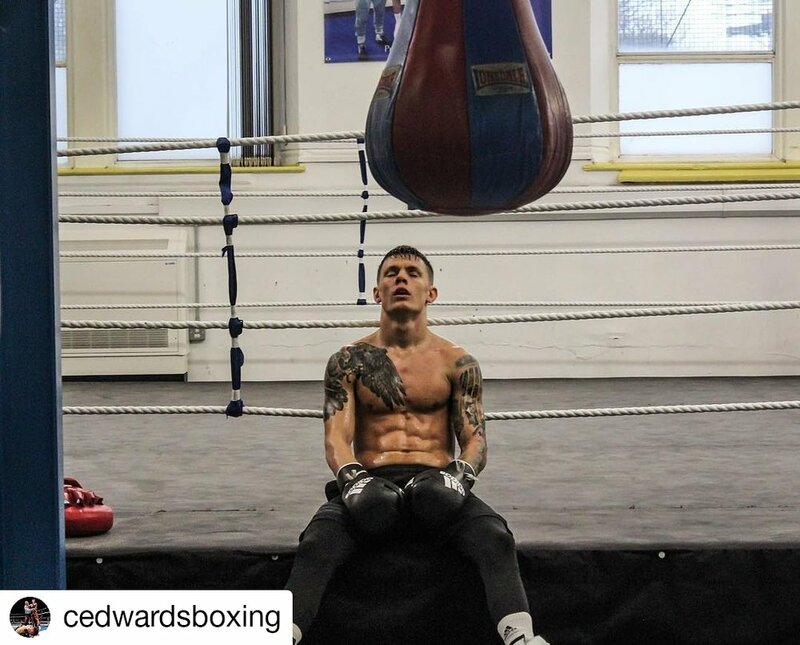 Ready to come of age Charlie wants to make a statement when he returns to the ring to take on Cristofer Rosales on 22nd Dec in his bid to win the WBC flyweight and you see in his eyes he looks hungry. 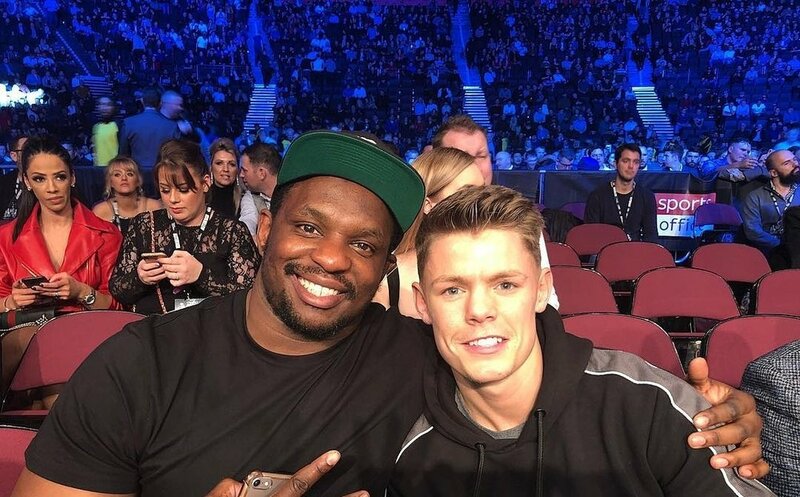 Foxberry Boys believe both Dillian Whyte and Charlie Edwards will reign victorious this weekend against their opponents. Who do you think will win and why?